Q1.Which of the following pairs is not correctly matched? Q2.Which among the following can best define the Neolithic Revolution? 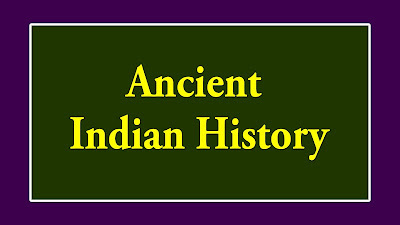 Q3.Robert Bruce Foote, who discovered first Palaeolithic tools in India, was originally ___? Q4.Which of the following Chola kings was the first to capture Maldives? Q5.As per Asoka’s inscriptions, which among the following place was declared tax free and proclaimed only 1/8th part as taxable? Q6.The last ruler of the Mauryan Dynasty, who was assassinated by Pushyamitra Sunga, his commander-in-chief was __ ? Q8.Who among the following Kushan Emperors was the first to introduce the gold coinage in India? 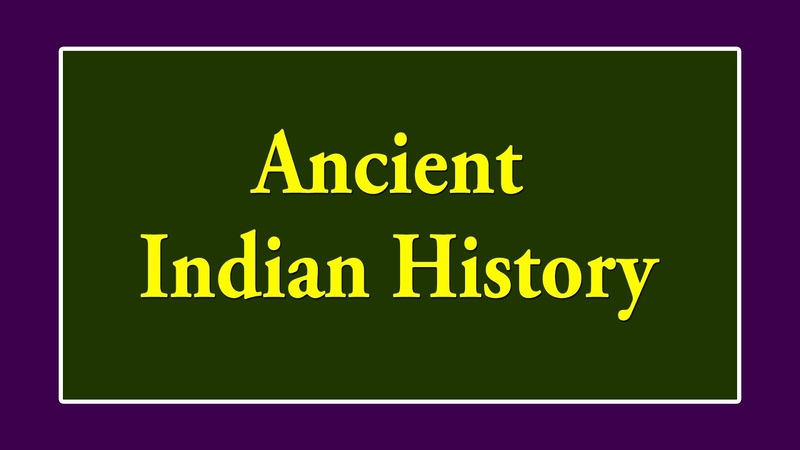 Q9.The minister of the Gahadvala King Govindachandra and author of Kalpadruma was __? Q10.Which among the following is the most unique feature of Dholavira site of the Indus Valley Civilization?